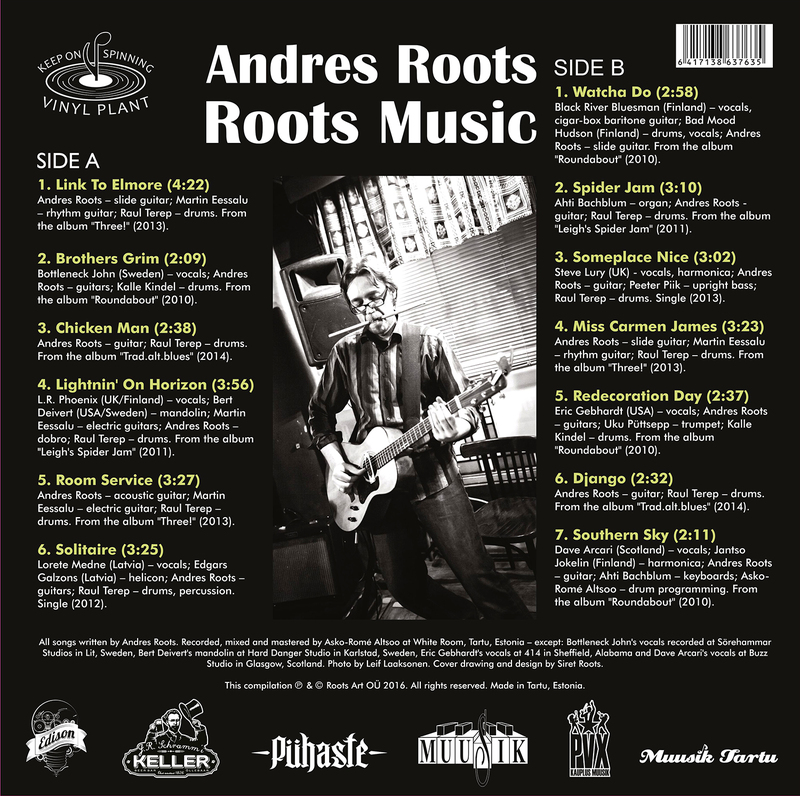 Andres Roots Roundabout: "Roots Music" Available Digitally! 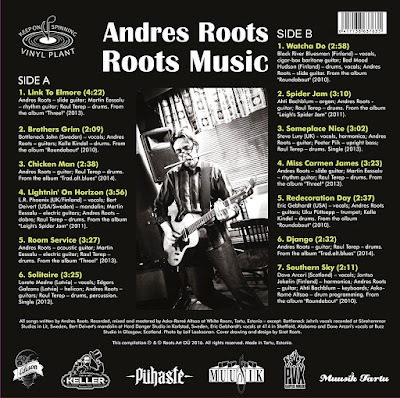 The upcoming vinyl compilation "Roots Music", celebrating Andres Roots' 40th birthday & 20th anniversary as a performing artist, is now available for downloading - a few weeks ahead of the LP release! That means iTunes, Amazon, Spotify etc. Catch Andres Roots live & in person at the Lääne-Viru Central Library in Rakvere this Thursday, March 10 6 p.m.!